This lot/land is located at 17007 Frio Ct, Splendora, TX. 17007 Frio Ct is in Splendora, TX and in ZIP code 77372. 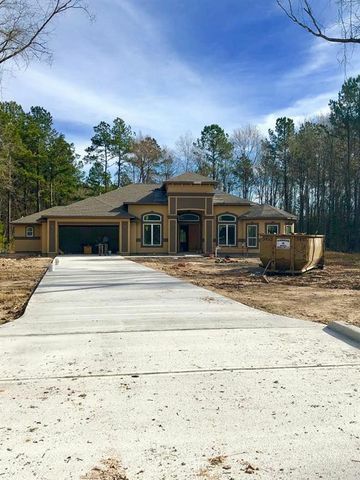 This property has a lot size of 1.14 acres and was built in 2018. "they would love it. very friwndly neighborhood.. people are out walking their dogs all the time!! i always feel very safe!" 17007 Frio Ct, Splendora, TX 77372 is a lot/land built in 2018. This property is not currently available for sale. The current Trulia Estimate for 17007 Frio Ct is $303,512.